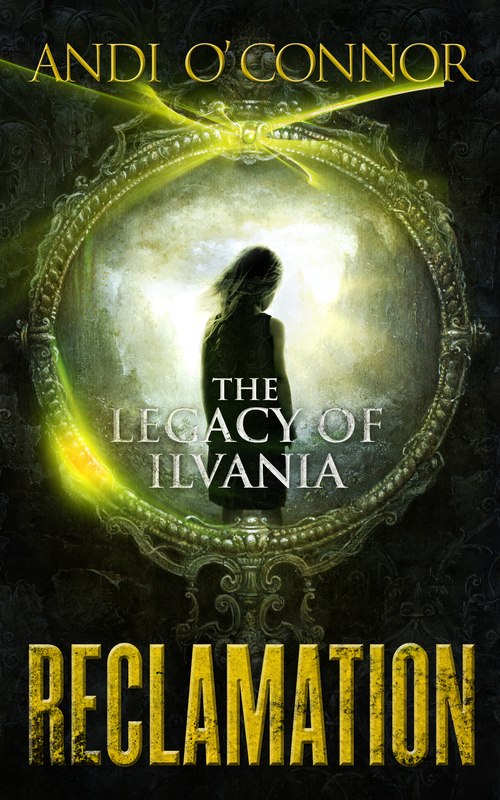 Reclamation is FREE today on Kindle! A month after Jae proved everything the Mé’Draak believed about their magic to be wrong, he’s finally beginning to settle into his demanding new role as Healer. But he quickly discovers that everything comes at a price – even good deeds. Will he have the strength to protect a little girl crucial to the future of the world, or will Ilvania fall into shadow? Still haven’t read the first story in the series? Pick up Redemption on Amazon and Barnes & Noble for just $0.99!